High quality butyl tube ideally suited for Racing. 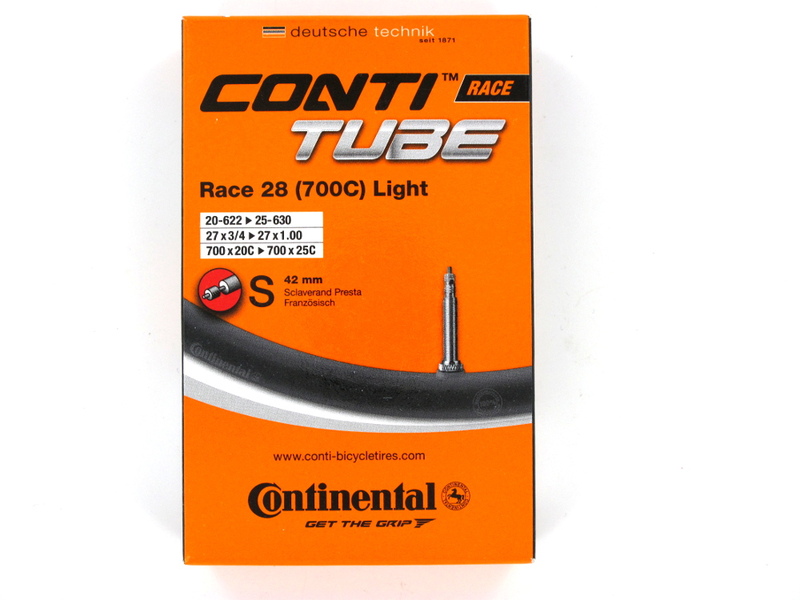 This Light version is thinner than the standard Race 28 tube so keeping them inflated to the correct pressure will help prevent the risk of pinch flats. 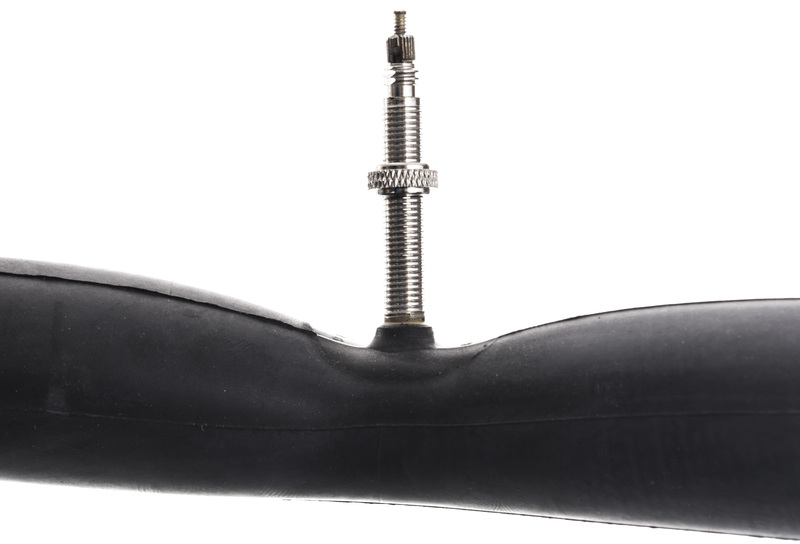 Unsurprisingly it also saves you rotational weight, helping to increase your speed that little bit extra.